Les Gets has approximately 36 restaurants, snack bars and takeaways in the village, plus another 20 mountain restaurants. Many Les Gets restaurants serve local specialities of fondue, tartiflette, raclette, pierrade and berthoud. Most of these hearty, winter food dishes use lots of cheese and potato. There's also an increasing number of restaurants serving less-traditional, European cuisine. 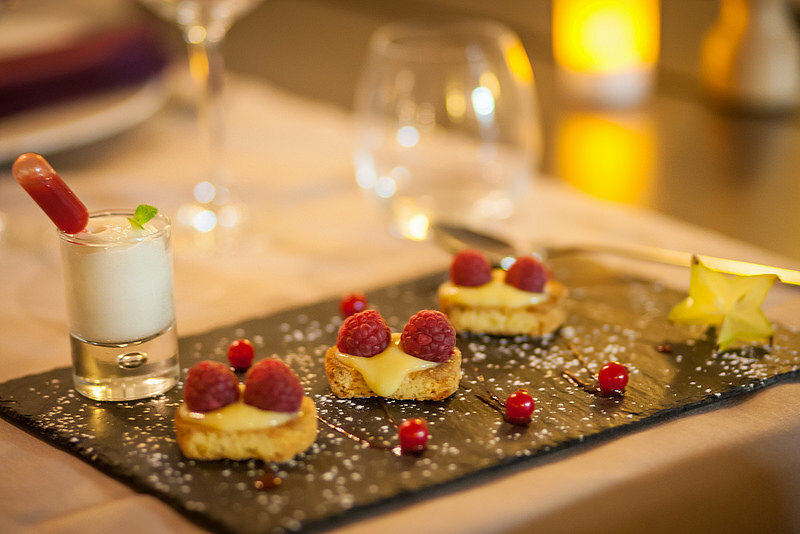 There are a number of 'fine dining' restaurants in Les Gets who employ reputable and highly trained chefs, serving a variety of gourmet cuisine with fine wines. If you prefer just a snack or a takeaway there's plenty of choice including crepes, pizzas, burgers or even fish n chips. Treat yourself to some fine dining in Les Gets with one of these quality restaurants. 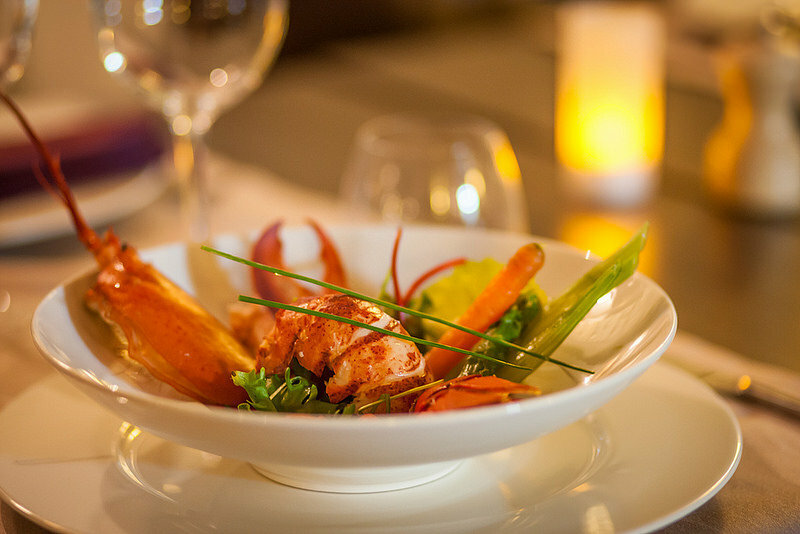 Choose from one of the many great restaurants in Les Gets serving affordable cuisine. A selection of snack bars, cafés and creperies in Les Gets. These more budget restaurants serve inexpensive, tasty food. The slopes in and around Les Gets have around 20 mountain restaurants to choose from. They vary from snack bars to haute cuisine mountain restaurants. If you prefer not to eat out, choose a Les Gets takeaway for a pizza, burger, sandwich, fish n chips plus plenty more fast food choice.